UMTv2 / UMTPro - GSM v4.9 Setup File. What Is New Update Umt? 2# ZTE FRP Reset in Sideload Mode. 3# Updated Motorola Network Fix. 4# Updated ZTE WIFI / BT Address for repair. 5# Minor Bug Fixes and Improvements. 6# Download Mega UMTv2 / UMTPro - GSM v4.9 Setup File. 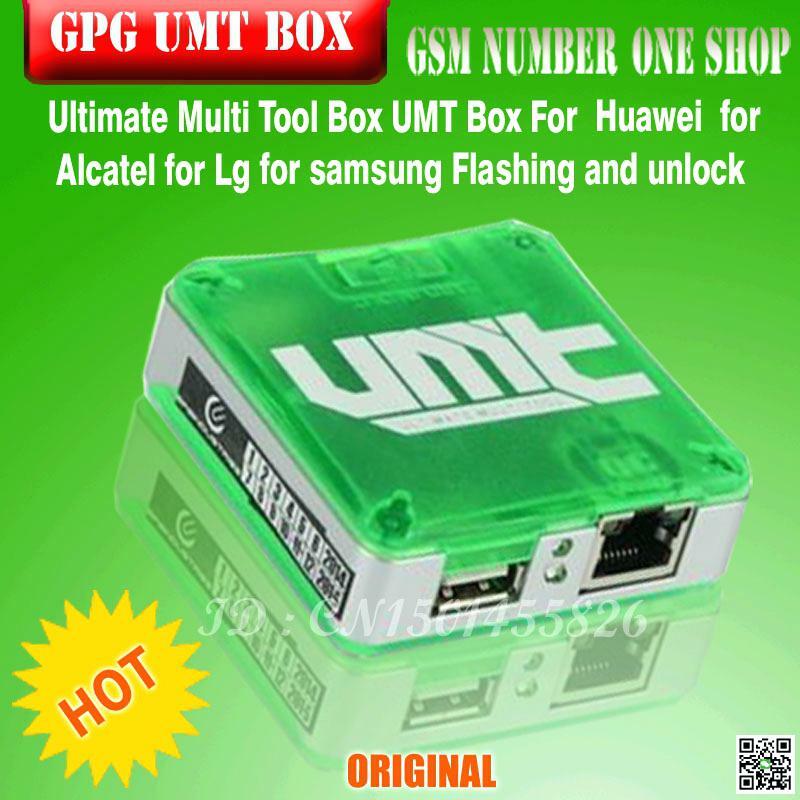 7# Download Google drive UMTv2 / UMTPro - GSM v4.9 Setup File.